This 1930’s Tuscan style home by architect Gardner Dailey was remodeled by The Wiseman Group’s architectural team and featured on the cover of Architectural Digest in February 2004. 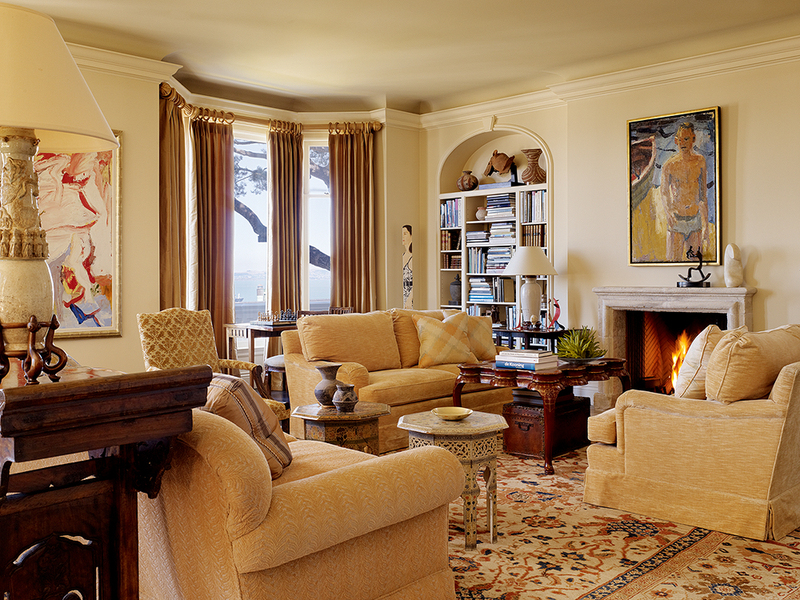 Contemporary art, antiques, and color complement the client’s sophisticated lifestyle. 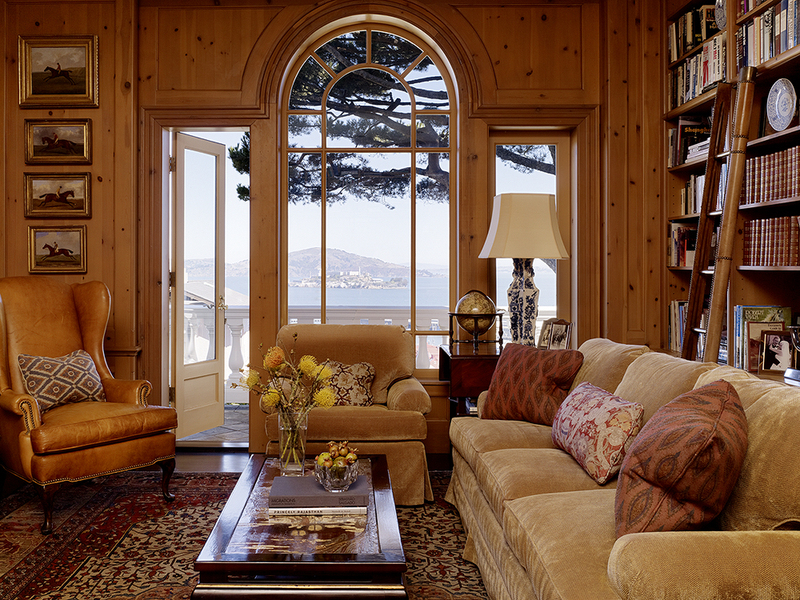 This 1870’s Victorian was completely remodeled to create a simple, yet traditional backdrop for the client's ever-growing collection of contemporary art and antiques. The library appears to be the one room that is the oldest, but it is completely new.